There is encouraging news coming from the U.S. Department of Agriculture. Today we have 6,132 farmers markets. That’s a 16 % increase over 2009 and a marked increase since the USDA started tracking. 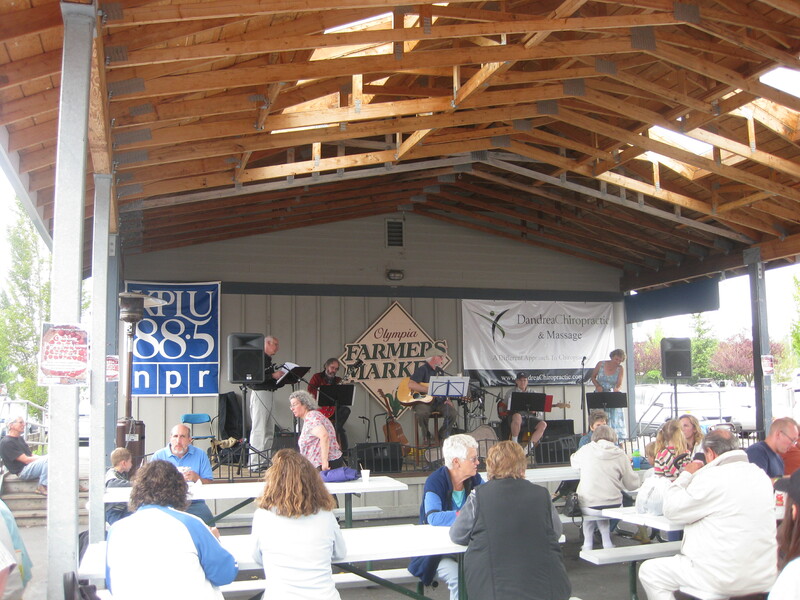 The USDA has declared August 1-7 as National Farmers Market Week for 2010.